It's important to insulate your AC unit. 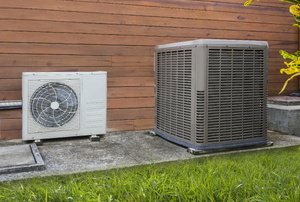 The type and size of air conditioner you need depends on your climate and cooling loads. 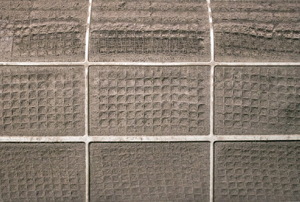 Don't end up with a broken AC because of a clogged filter. Find out how to easily and regularly replace them here! 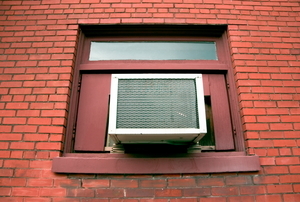 Window air conditioners are a quick and easy solution to beating the heat. 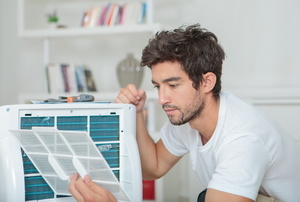 Troubleshoot your portable air conditioner before calling a professional. Here are 4 areas to check. Make sure to turn off the unit. 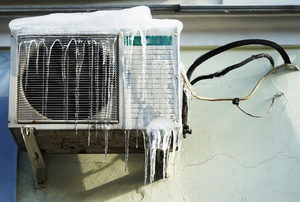 Freon is old technology when it comes to air conditioning units due to the fact that it is environmentally unsafe. 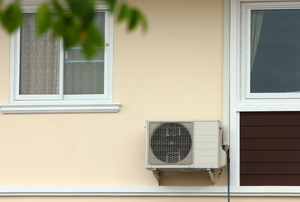 How Well Does a Windowless Air Conditioner Work? Traditional air conditioners are either centralized to your home's HVAC system or use a window for venting, but there are also windowless air conditioners that might work for your space. 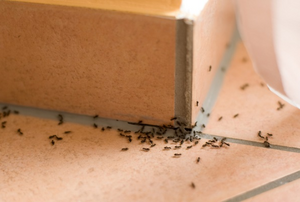 Ants can end up anywhere, including inside your air conditioner, if they are enticed by a food source. 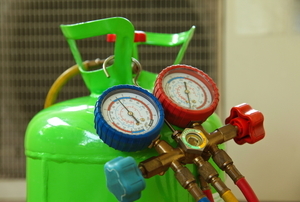 The first step in repairing a refrigerant gas leak is to locate where it is coming from. 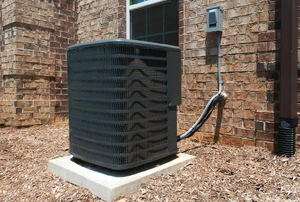 An air conditioner capacitor is a device necessary to start the unit's compressor. 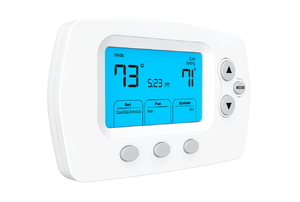 What is the Difference Between RH and RC Thermostat Wires? 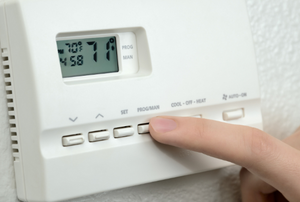 RH and RC wires are essential for controlling the heat and cooling systems initiated by your thermostat. 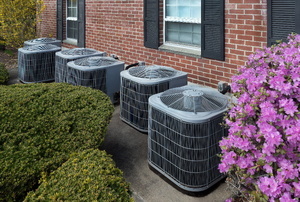 A central air conditioning system is no small investment. Your room air conditioner removes humidity. 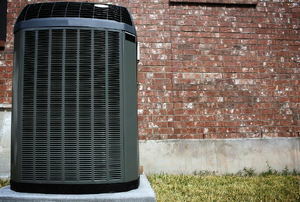 Air conditioners keep a home cool. Window AC units make summer bearable. You can program you AC unit to turn on before you get home. 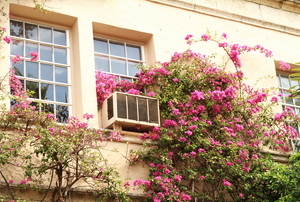 A window air conditioner is a good option if you are looking to cool a small room or office. 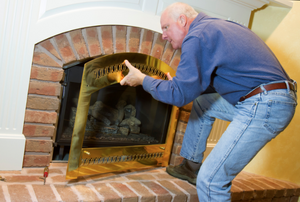 The damper helps your fire burn efficiently and keep your house warmer. Can a Window Air Conditioner Unit be Used Indoors? 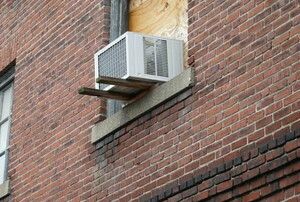 If you have an air conditioner unit that is meant to be installed in a window, it is not intended to be used indoors. 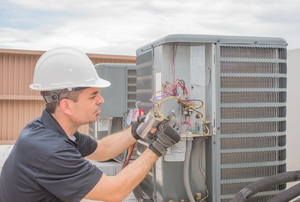 With a few safety precautions in mind, you can skip the professional and install the air conditioning yourself. As winter approaches, the system will lie dormant for many months. 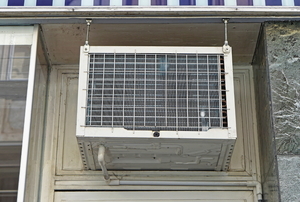 A split air conditioner is one where the indoor unit, or evaporator, is separated from the outdoor unit. 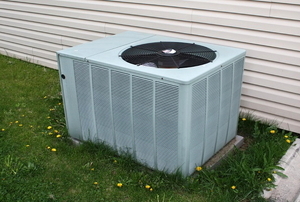 Over time, your central air conditioner may encounter a problem with its fuses. 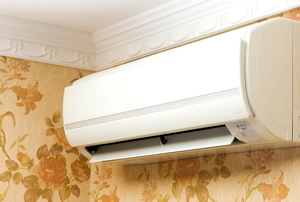 What are the Advantages of a Split Air Conditioner? 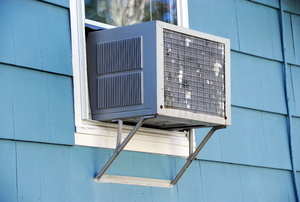 A split air conditioner is a great option for keeping a home cool. Losing calibration affects thermostat temperature. 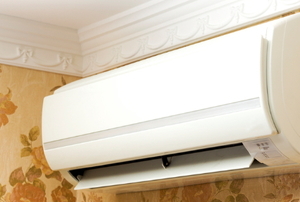 AC enables you to enjoy cool air on a hot summer day. A central air conditioning unit can make all the difference in comfort indoors. 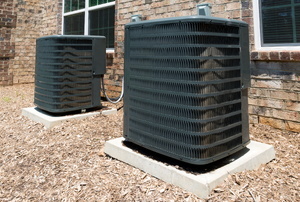 Picking the right cooling system for your home will save you time and money. 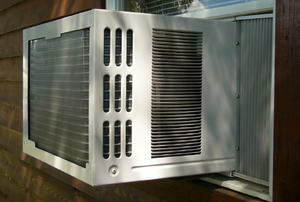 A wall air conditioner is a great appliance to keep you cool in the summer. Recharge your AC unit so you can relax and recharge in comfort and coolness. 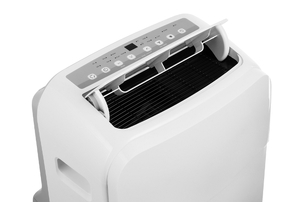 Get your window air conditioner blowing cold air again with a fresh charge. While there are a couple of things to take into account, an average estimate for a Freon recharge is not hard to figure. Don't suffer unbearable indoor heat from a leaky AC. Seal your leak and replace Freon for a more comfortable home. 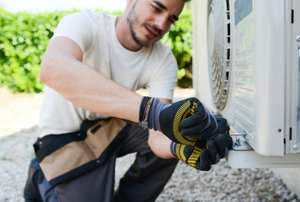 The air conditioner blower is basically the fan inside of an air conditioning unit that blows air through a cooling coil, which transforms the air into an arctic blast refreshing your home on hot summer days. An AC thermostat that won't work can be incredibly annoying. 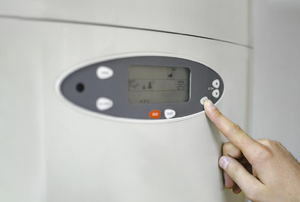 Before you attempt to install or change your thermostat, read this. Keep your home cool during the water months. 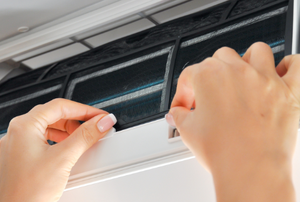 Don't let your window air condition unit freeze up. Make sure your portable AC properly vents exhaust outside so your inside can keep cool. 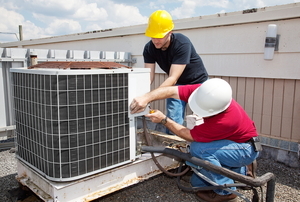 Make sure you take the right steps if you have to uninstall your split AC unit. 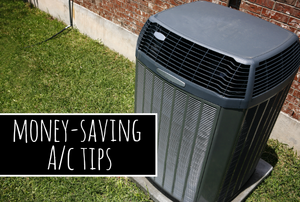 Here are six mistakes you're probably making with your a/c unit. Correct them and be on your way to a cool (and energy-efficient) summer. 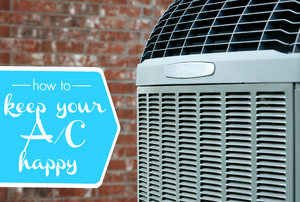 There are ways to use your A/C more efficiently without suffering the heat. Stay cool and save money this summer! 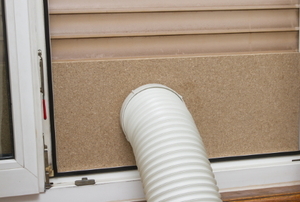 Don't let the cool air from your window unit seep out through a bad seal. Fix it with these steps!